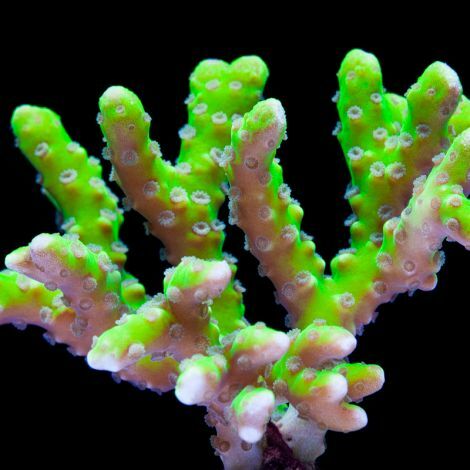 Acropora are the crown jewel of the SPS world. No other Genus has the sheer number of species as Acropora and when reef aquarists talk about the requirements to keep an SPS system, they are talking specifically about the care requirements of Acropora. Having said that, Acropora are one of the most difficult corals to keep. They are highly sensitive to changes in water chemistry and require the most in terms of flow and light. 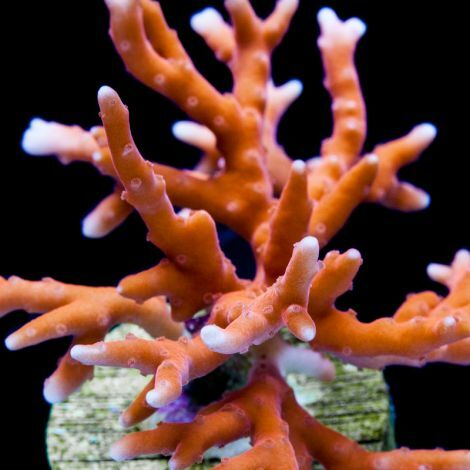 Many experienced hobbyists have struggled keeping Acropora long term, but that is part of the attraction to this coral. Lastly, Acropora benefit greatly from a well established aquarium, preferably one that has been set up at least for 1 year.